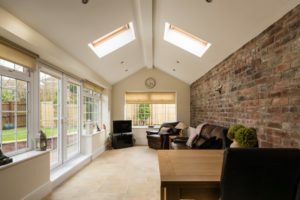 Tiger Building Services is a family-run, professional and friendly loft conversion and home extension company, who have been designing loft conversions and house renovations for many years. 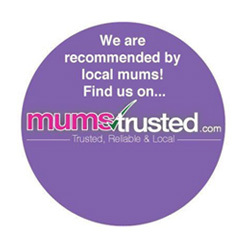 Based in Cheam, we serve clients in Epsom, Epsom Downs and throughout Surrey, including in nearby Kingston. We have built our outstanding reputation on the excellent quality of our workmanship and customer service. 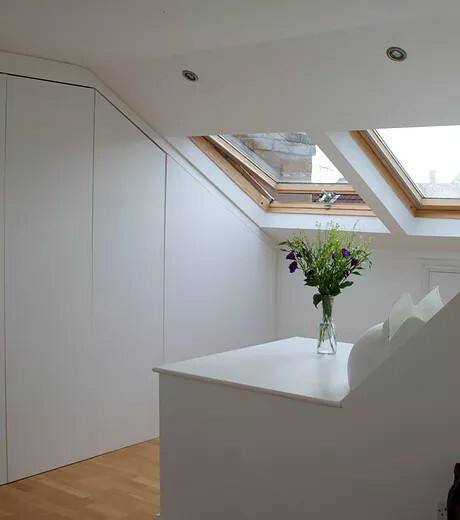 If you are considering a roof or loft conversion or an extension to your home to seamlessly and cost-effectively gain more space, we can guide you through the process from start to finish. We specialise in challenging and complex projects, so matter what you are after we can help and we will take time to look at all different options and discuss them with you. We cater for all needs and budgets to create offices, playrooms, bedrooms or other rooms. Our services include loft conversions, attic conversions, house extensions, bungalow conversions, double storey extensions, rear and back extensions, single storey extensions, alongside a whole range of building services, including roofing, bathroom fitting, painting and decorating, electrical, plumbing and heating services and carpentry. By using us, we will take care of your project from start to finish! 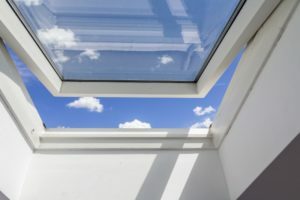 Converting your loft is one of the cheapest, easiest and most efficient ways of renovating your home and gaining more living space and it can make an invaluable addition. The planning process is key and we can design your roof conversion carefully, from the outset, creating detailed architectural drawings and designs, before undertaking the work. Design requirements vary from home to home, but popular choices for the extra space include a bedroom and en-suite bathroom, children’s playroom or office. We will always take into consideration other important factors whilst doing the work, including fire regulation, insulation, soundproofing and roof replacements. Are you thinking about a house extension or bungalow conversion in Epsom Downs? Call Tiger Building Services! Are you searching for a good way to increases the value of your property and your living space without having to move? A good extension will blend seamlessly with a property and add an extra dimension to enhance your lifestyle. We will design an extension that fits in with your requirements and lifestyle, whether it’s a new kitchen, bathroom or a set of rooms. We have up-to-date knowledge and understanding of the planning process, so we can help you optimise your investment in single or double storey extensions or bungalow conversions. 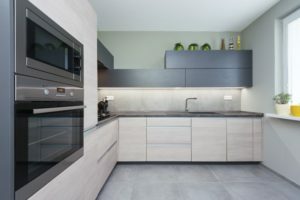 We can help with design and the planning process and building regulations, right through to completion of the build and alongside all the internal layout and internal fittings. 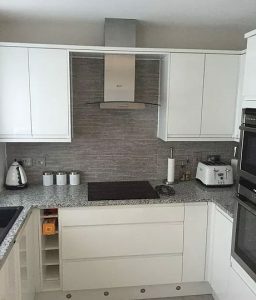 We will always ensure that your building work is carried out in a safe and tidy manner and to the highest standards, within the agreed timescale and budget. We will complete every project with minimal disruption to you. Thinking about a loft conversion, roof conversion or house extension in Epsom or Epsom Downs? Call us for a no-obligation consultation today! Our goal is to make your building work as smooth and hassle-free as possible and we will ensure that you get the very best out of your property. Please call us now 07840 790 206 or 020 8001 4868 or email us at info@tigerbuildingservices.co.uk to discuss your ideas. Alternatively, you can fill in an online form and we will give you a call straight back.